It’s a good time to start making an appointment for your child’s school physical, especially kids entering kindergarten, student athletes and those who need their required vaccinations. Here’s what you need to know about the physicals and vaccination services we provide. Don’t delay, call our office today; appointments get filled quickly as the new school year approaches! The State of California requires that your child have a physical within 18 months of starting first grade, so it’s recommended that you schedule one before he or she starts kindergarten. It makes a lot of sense to start your child’s education out with a complete checkup so they can enter school ready for success, especially since a physical exam includes critical vision and hearing screenings and needed vaccinations. 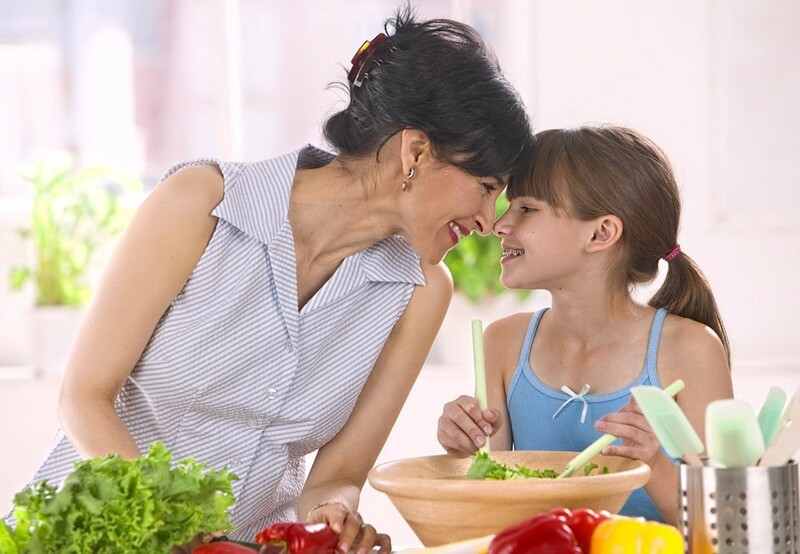 In addition to a general physical, our friendly staff at Pediatrics in Paradise will also review your child’s health and developmental history, talk about nutrition and wellness as well as general behavioral issues. The State requires schools to have a record of vaccinations too, so our staff will go over your child’s immunization history to be sure they’ve received these five necessary vaccines: Polio, Diphtheria, Tetanus and Pertussis (DPT), Measles, Mumps, Rubella (MMR), Hepatitis B and Chicken Pox (Varicella). Student-Athletes need to have a physical exam before they can participate in sports or co-curricular activities during the school year. 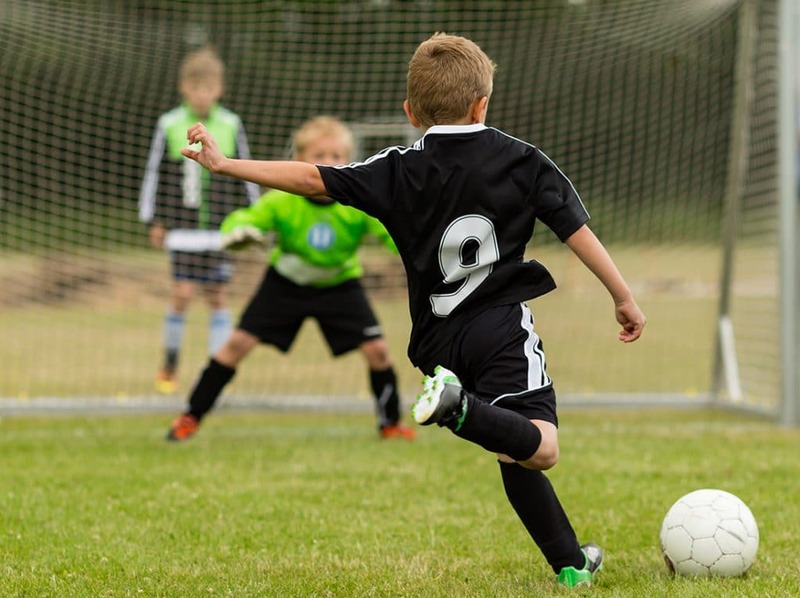 Our staff will go over your child’s medical history, and perform a general physical exam as well as an orthopedic exam to be sure your child does not have any physical limitations that would put her or him at risk during sports activities. 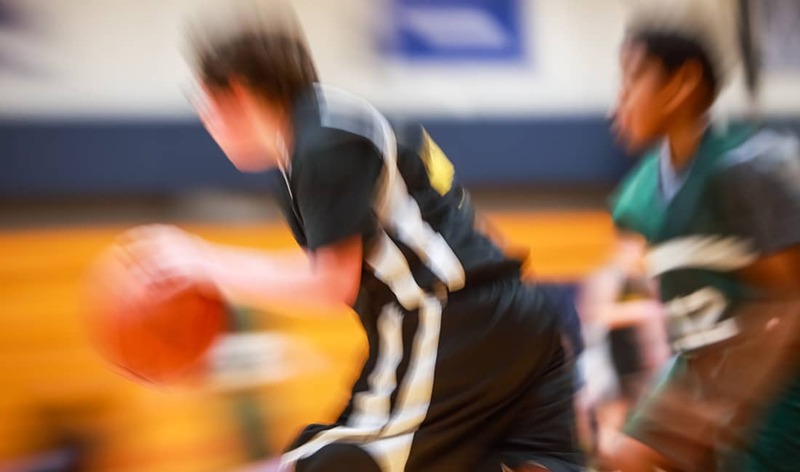 It’s best to schedule this a sports physical at least 6 weeks before the start of the sport’s season to address any health concerns or rehab any lingering injuries before the season starts. We believe it’s important to follow the American Academy of Pediatricians recommendation for an annual check-up for kids from Kindergarten through High School, that includes a thorough physical exam and discussions about any emotional, developmental or social concerns. 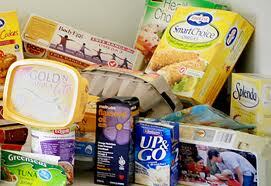 It’s a good time to address diet, nutrition and exercise concerns, and be sure vaccinations are up-to-date. It’s also a good opportunity for our staff to answer questions about drinking, smoking, drugs, sexual activity and depression, especially with adolescents. Building a medical history for your child through yearly well-child visits and physical exams is important. It helps us be aware of your child’s development over time and helps detect emerging problems early on. If needed, we’ll order laboratory tests to check for anemia, cholesterol, diabetes, blood lead and a host of other specific medical issues. Book your child’s physical today. We offer same day appointments. Having “The Talk” with your kids. Here are some tips to help you when its time.